Reddit user ‘FallenFusion’ who has obtained tons of Titanfall information has confirmed that 5 game modes exist in total. 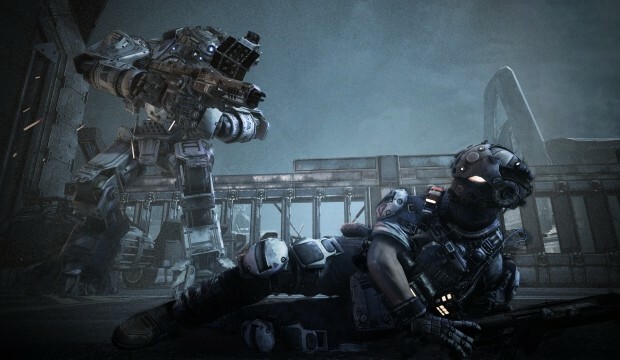 The leak first came out in recent weeks from a NeoGAF user under the name ‘RazorUK’ who found the existence of 5 game modes within the Titanfall Beta code. NeoGAF user ‘RazorUK’ did also find evidence of additional game modes within the Titanfall Beta code which we could see introduced into the game at a later stage – DLC for example.